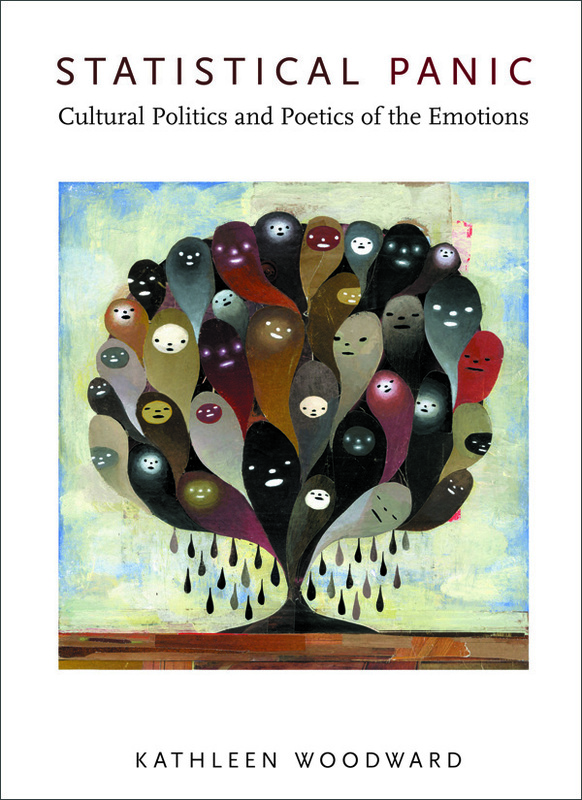 In this moving and thoughtful book, Kathleen Woodward explores the politics and poetics of the emotions, focusing on American culture since the 1960s. She argues that we are constrained in terms of gender, race, and age by our culture’s scripts for “emotional” behavior and that the accelerating impoverishment of interiority is a symptom of our increasingly media-saturated culture. She also shows how we can be empowered by stories that express our experience, revealing the value of our emotions as a crucial form of intelligence. 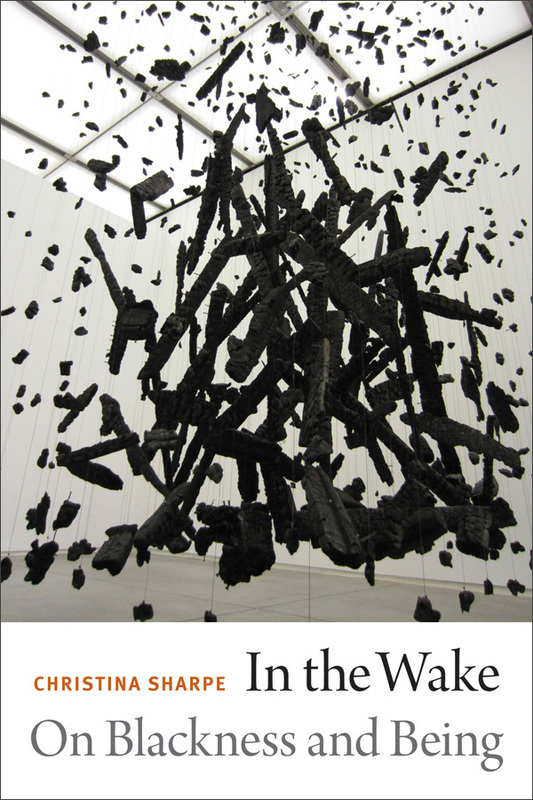 Referring discreetly to her own experience, Woodward examines the interpenetration of social structures and subjectivity, considering how psychological emotions are social phenomena, with feminist anger, racial shame, old-age depression, and sympathy for non-human cyborgs (including robots) as key cases in point. She discusses how emerging institutional and discursive structures engender “new” affects that in turn can help us understand our changing world if we are attentive to them—the “statistical panic” produced by the risk society, with its numerical portents of disease and mortality; the rage prompted by impenetrable and bloated bureaucracies; the brutal shame experienced by those caught in the crossfire of the media; and the conservative compassion that is not an emotion at all, only an empty political slogan. The orbit of Statistical Panic is wide, drawing in feminist theory, critical phenomenology, and recent theories of the emotions. But at its heart are stories. As an antidote to the vacuous dramas of media culture, with its mock emotions and scattershot sensations, Woodward turns to the autobiographical narrative. Stories of illness—by Joan Didion, Yvonne Rainer, Paul Monette, and Alice Wexler, among others—receive special attention, with the inexhaustible emotion of grief framing the book as a whole. Kathleen Woodward is Professor of English at the University of Washington, where she directs the Simpson Center for the Humanities. She is the author of Aging and Its Discontents: Freud and Other Fictions and the editor of Figuring Age: Women, Bodies, Generations and The Myths of Information: Technology and Postindustrial Culture.